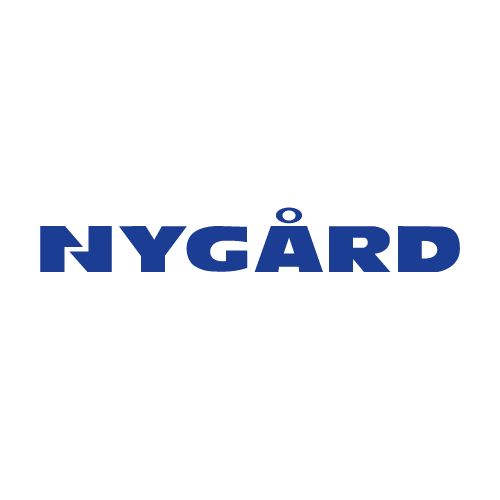 Nygård’s various product lines each target women over 25 years of age. The Nygård moderate brands include Alia, a collection of color-related separates focusing on pants and casual wear; and Tan Jay, a moderate line of coordinates. The Nygård fashion brands focus on the fashion forward categories, and include Peter Nygård and Bianca Nygård collections.